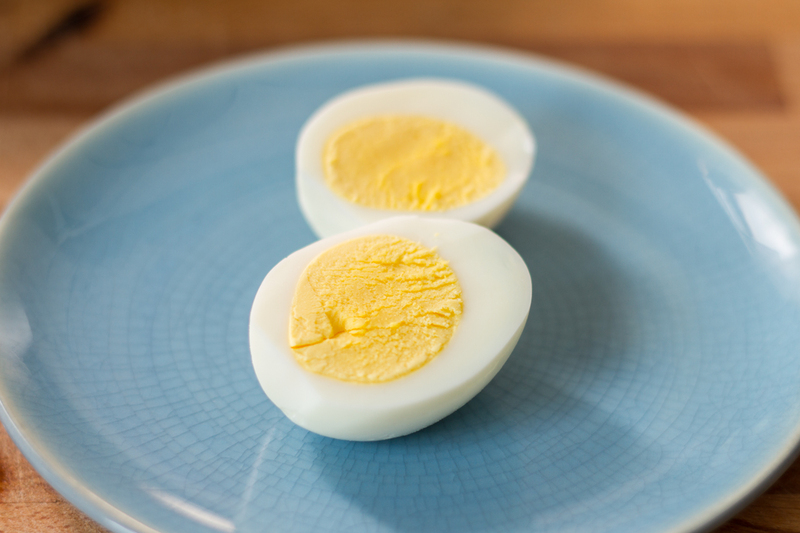 We're willing to bet almost everyone you know has a perfect method for hard boiling eggs — or so they say. Forget all that — and everything you've heard — and just make a big batch of them in the Anova Sous Vide Precision Cooker. No egg timer required. 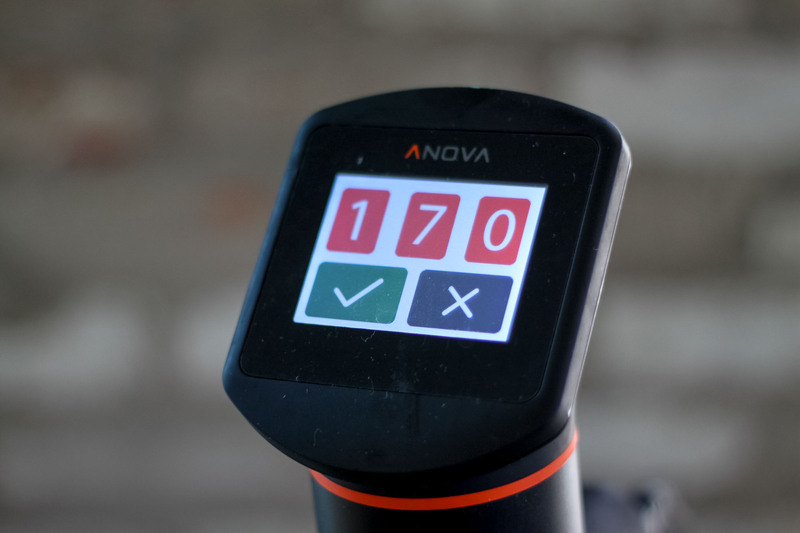 Set the Anova Sous Vide Precision Cooker to 170°F (76°C). Using a slotted spoon, gently place the eggs in the water bath. Set the timer for 1 hour. When the timer goes off, gently remove the eggs from the water bath using a slotted spoon. Transfer to an ice bath and chill for 15 minutes. Serve immediately or refrigerate for up to four days.